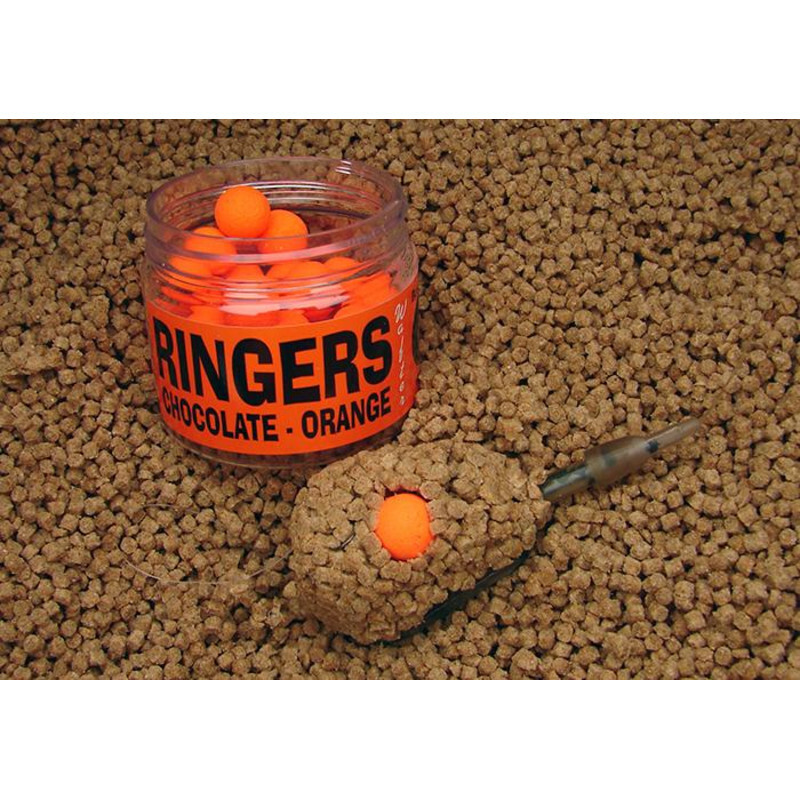 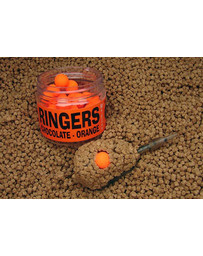 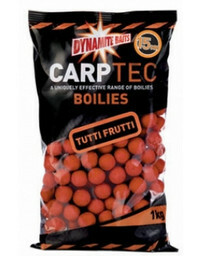 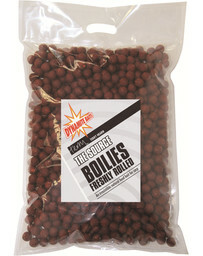 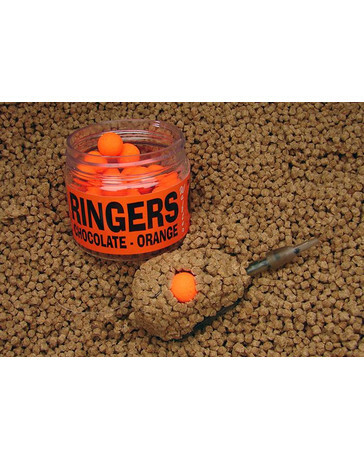 These bright orange in colour, semi buoyant boilies have an absolutely gorgeous chocolate orange aroma, that smell good enough to eat (not recommended). 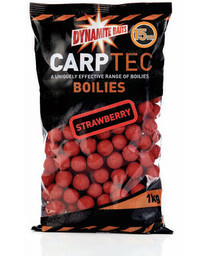 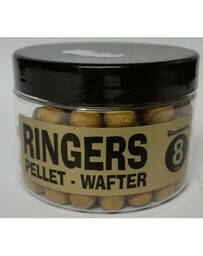 Unlike a conventional boilie that is designed to sit hard on the lake bed, the wafters are designed to produces a semi buoyant presentation that makes the bait move naturally when fish are feeding in the area. 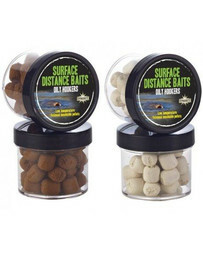 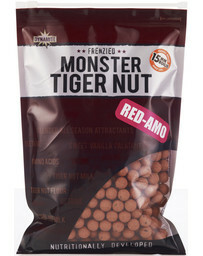 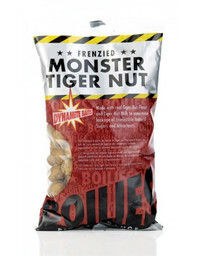 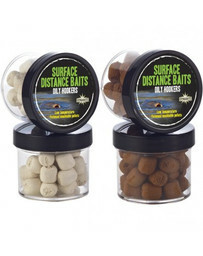 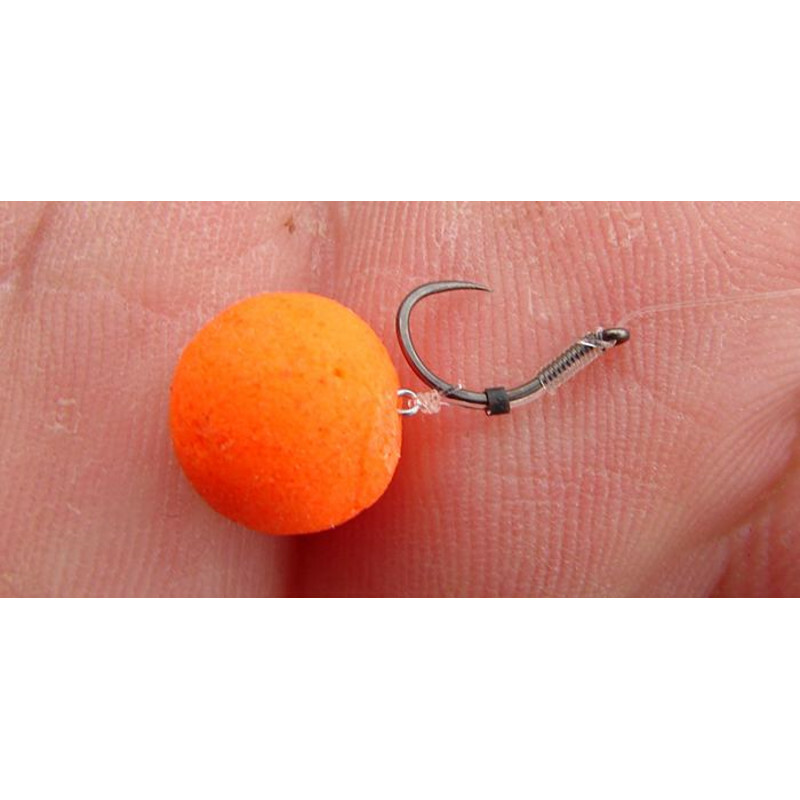 To produce this presentation, these baits utilises the weight of the hook as an anchor, to keep them close to the lake bed but still able to waft about when a fish is active over your baited spot (thus the name Wafter).